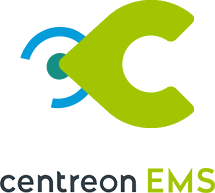 Fibre Excellence professionalizes its critical IT equipment and application monitoring with Centreon. 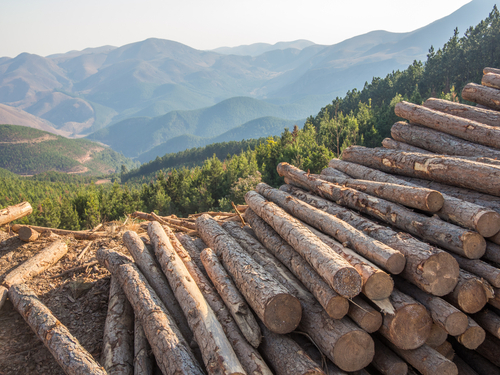 Fibre Excellence SAS brings together companies specializing in logging and paper industry. Both industrial sites in Saint-Gaudens and Tarascon mainly produce pulp, which is the raw material for paper producers. 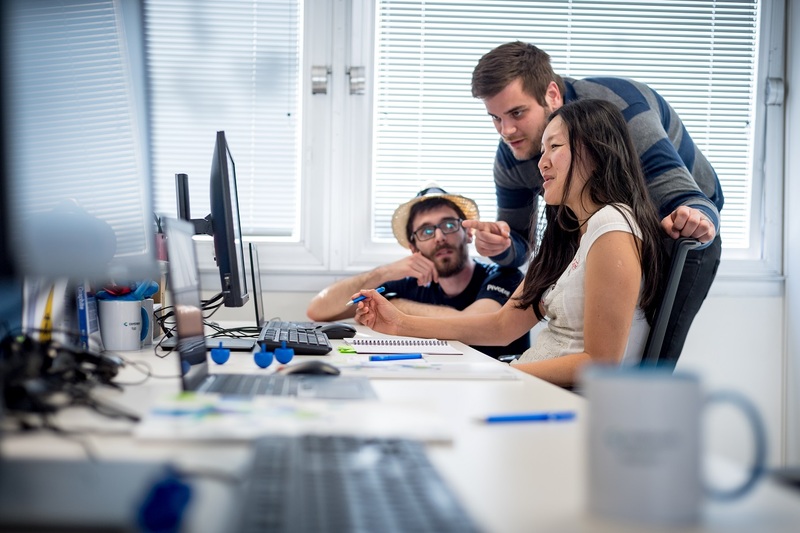 In order to allow the IT Department to centralize its critical equipments and application monitoring, the company choose to rely on a professional software with Centreon solution. At the same time, seduced by Centreon’s open source model and the power of the solution, Fibre Excellence Networks and Systems team progressively upgraded its skills in order to respect the organizational, budgetary and technical constraints of the company. 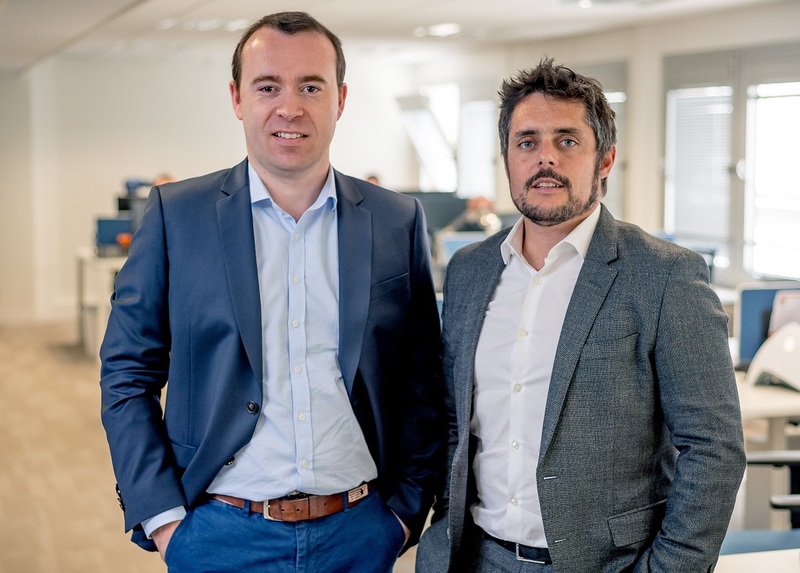 Fibre Excellence’s IT Department manages Information Systsems for two industrial sites (Saint-Gaudens and Tarascon), together with several subsidiaries and the head office located in Labège. The production sites operate 24/7 and require constant monitoring of IS excluding industrial production (managed separately). The different sites are linked together by VPN. The group operates an ERP whose server is located at the parent company. The availability of the VPN connection with the SAP server is therefore fundamental as the ERP controls deliveries and production data. By deploying Centreon, Fibre Excellence industrialized the monitoring of all of its equipment and applications (excluding IS industrial production). Some areas have a high level of criticality according to the company activity, such as secure VPN connections, servers of business applications as well as some networks and PC interfaces directly related to production. Others, less critical, are monitored for better visibility. The solution is also used to facilitate communication with other services, such as the Fibre Excellence laboratory, responsible for pulp quality analysis. “After a 30 minute training, users were independably able to perform some basic remote tasks to resolve outages reported to them, thanks to Centreon mail alerts,” said Nicolas Lussier. The site of Tarascon can also access Centreon’s indicators. Centreon’s interoperability is also an important part of the monitoring mechanism. 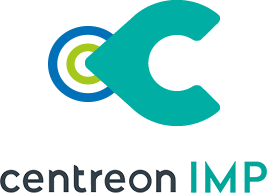 To monitor the temperature of the server room and ensure the alert in case of dysfunction, Centreon has been interfaced with telecomms software dedicated to managing on-call 24/7. For example, in the case of atemperature variation, a voice mail message is automatically sent to an on-call technician who can immediately respond or intervene. 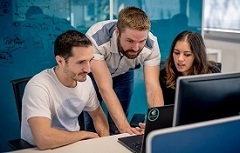 “Centreon’s open source model gave us to have a cost efficient solution that was quickly operational.” We invested in training two years ago, resulting ins real skill improvement for the team. Next step: use the Centreon MBI possibilities and implement an audit system based on Centreon!